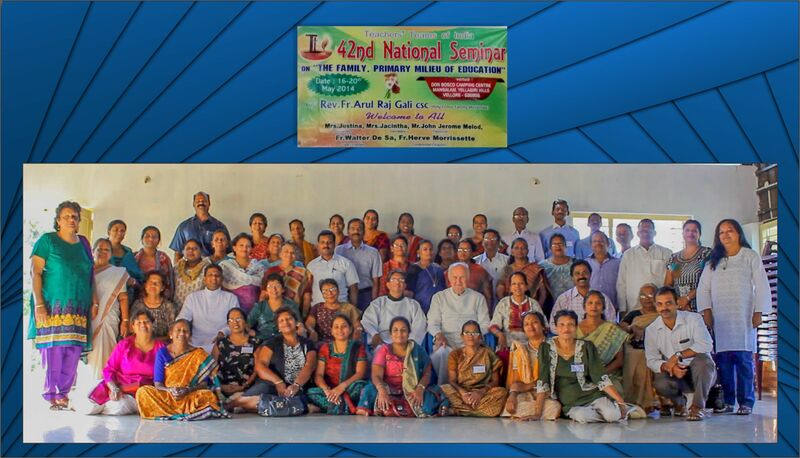 The Teachers’ Teams form a movement of the lay apostolate for Catholic teachers working in government or public schools. When we say that the Teachers’ Teams form a movement, we want to indicate that they are not just an Association of teachers, but a large communion of local communities who are united by a bond of friendship and a common goal. A movement implies also that the members are involved in action. They don’t meet just to chat, but to get involved in a special type of action. If that action is missing, the members don’t form any more a movement, but a kind of club. The purpose of forming teams or small communities of Catholic teachers is to join hands in action. The members of our Teams are not isolated individuals with little concern for one another, but dedicated teachers who want to join others in action. It means that team life is also a community life in which every member has a special role to play. That team life manifests itself not only in the action undertaken jointly by the team members, but also in various other activities that strengthen the community spirit, like home visits, attendance to weddings, picnics, prayer meetings, etc. The action undertaken by the members of our Teams is essentially an apostolic action, in the sense that it is a way of participating in the mission of the Church. 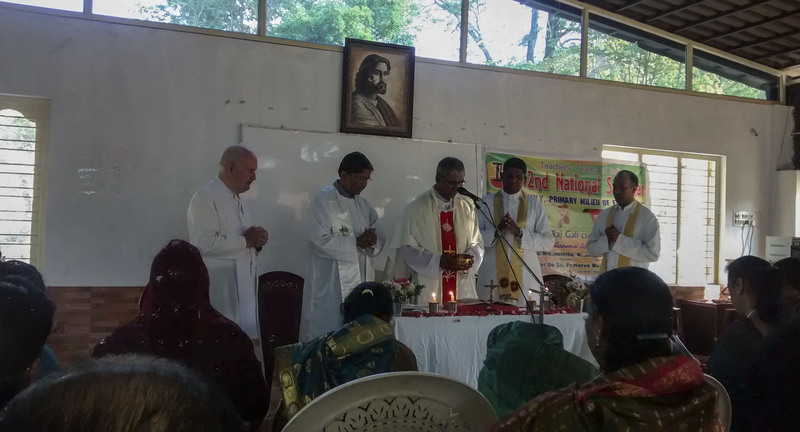 And those who play an active role in the specific mission entrusted to us are lay people, not religious or priests. 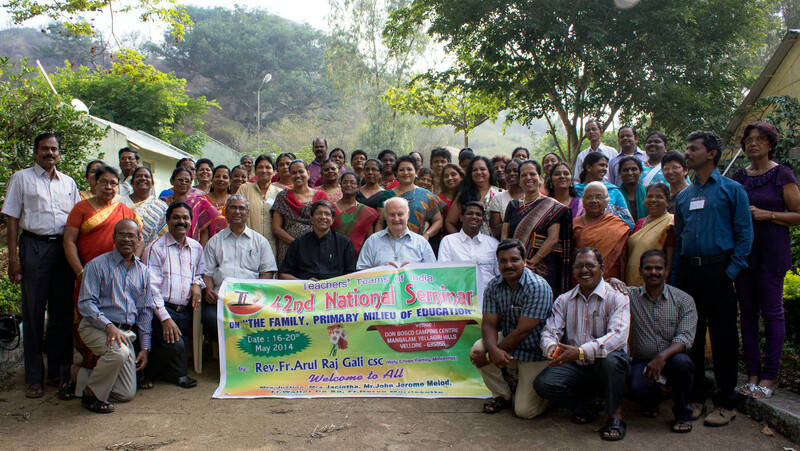 Our mission is to evangelize the world of education. 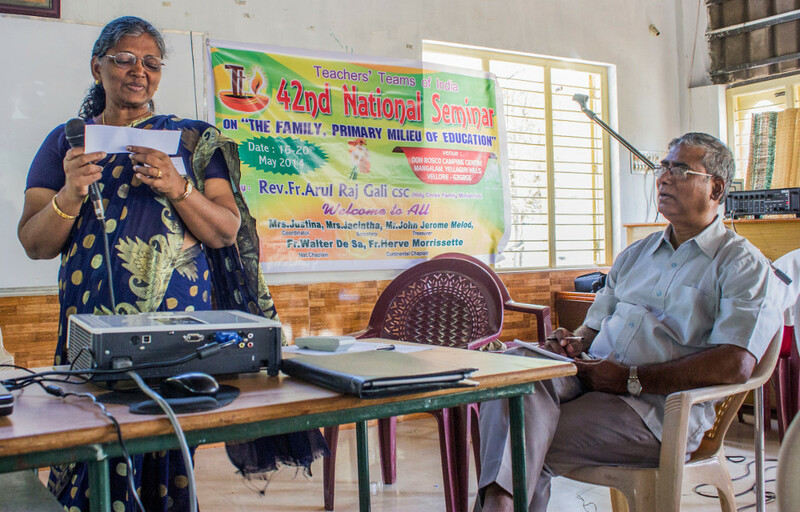 As lay teachers involved in the work of evangelization, the members of our Teams are sent out to bear witness to Christ anywhere they go, but especially in the school. If they are sent out, it means that they have to go out of themselves and the comfort zones of their lives in order to be of service to society. They know from experience that this is not an easy task. But they take up the challenge, because they are aware that it is Christ himself who sends them out. 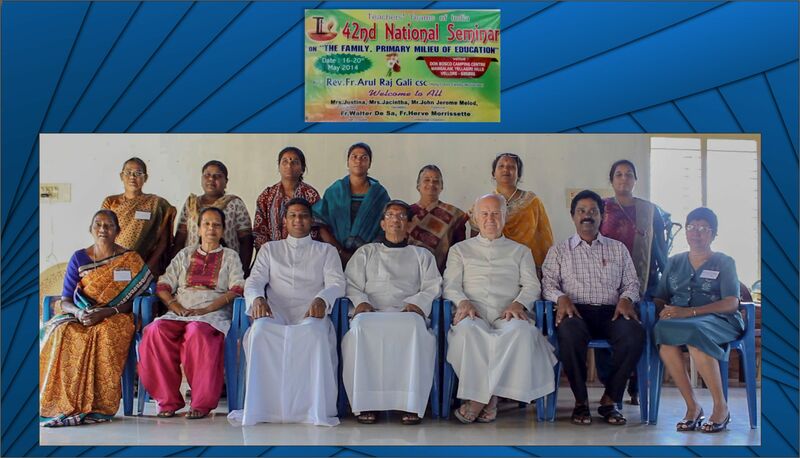 The members of our Teams are Catholic teachers, but they also welcome teachers from other Christian denominations or other religions to join them. When this happens, it is a sign that the witness given by our Teams has touched the hearts of other colleagues who have found meaning in the action undertaken here and there for the renewal of education in our country. That is the power of witnessing. However we are aware that there is always a danger of watering down the demands of our vocation just for the sake of accommodation. That is why we are careful to safeguard the identity of our Teams. We are Catholic teachers working in government/public schools or in private schools that are not under the management of the Catholic Church. The reason for that option is the fact that the problems prevailing in these schools are not exactly the same as the ones that come up in Catholic schools. 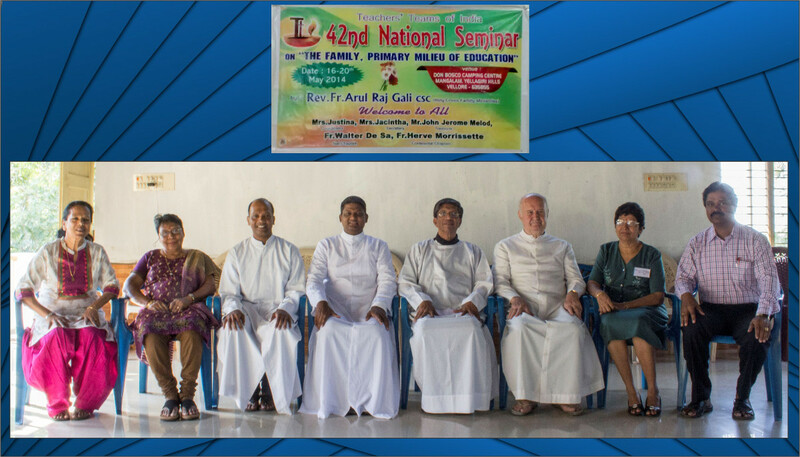 Moreover, Catholic teachers working in government/public schools do not benefit from the moral support offered to those in Catholic schools even though they can reach out to a much larger student community in the country.